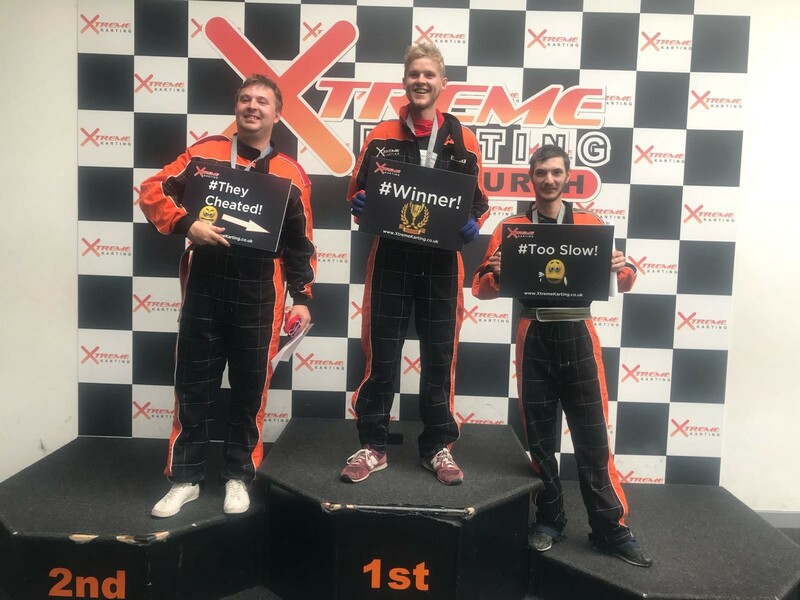 In July, our young people enjoyed a day trip to Xtreme Go-Karting in Ratho. 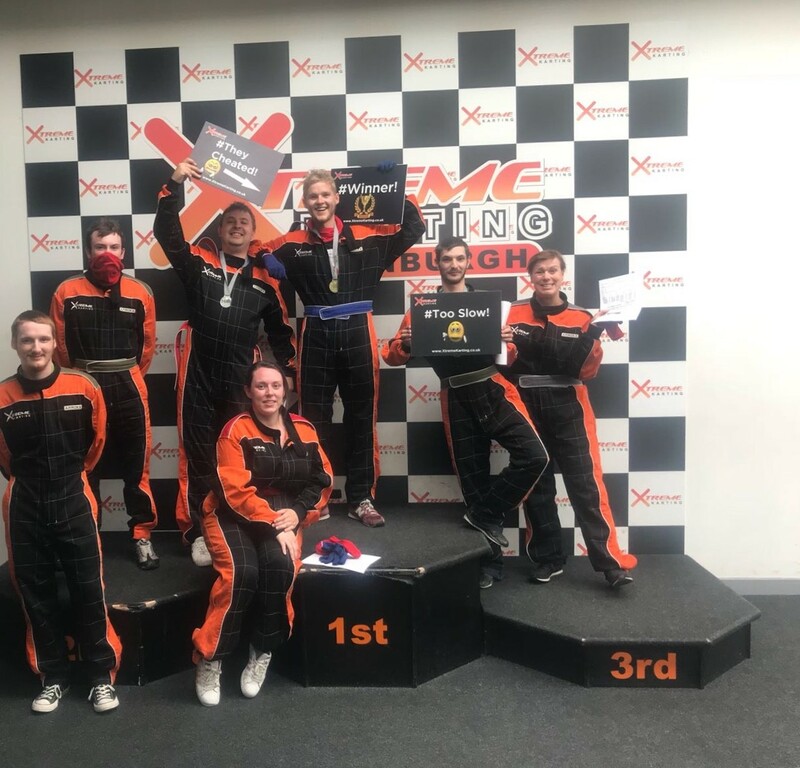 Six young people and two staff members took to the track and enjoyed tucking into pizza afterwards! This was a brilliant way to bring young people from across the service together and included our Portland Street residential unit, the working group and young people receiving aftercare support. Thanks to everyone who came along, and to staff members who gave lifts and encouragement to the racers! Special thanks to James for this great suggestion that brought everybody together in a really positive way! 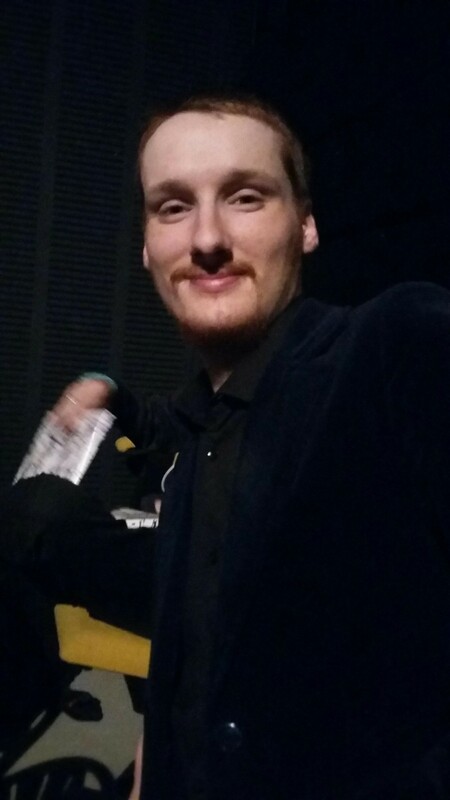 Matt Conway, an active member of our Young People’s Working Group, wowed the audience at North Edinburgh Arts Centre on Tuesday 26th June at the Tinderbox Collective End of Term Concert. Matt not only sang a solo of Ed Sheeran’s “Perfect”, but also performed in a small band, singing and playing the bass guitar. He also joined the larger group, singing and playing. Matt previously performed at the ROOM4U Film Premiere night at White Stuff and will no doubt have more gigs coming up. To see him perform you would not believe that he has been playing bass guitar for only 7 months. Well done Matt!